Supreme Court on Friday ruled that DND Flyway will remain toll-free till the time audit of company’s accounts is completed. 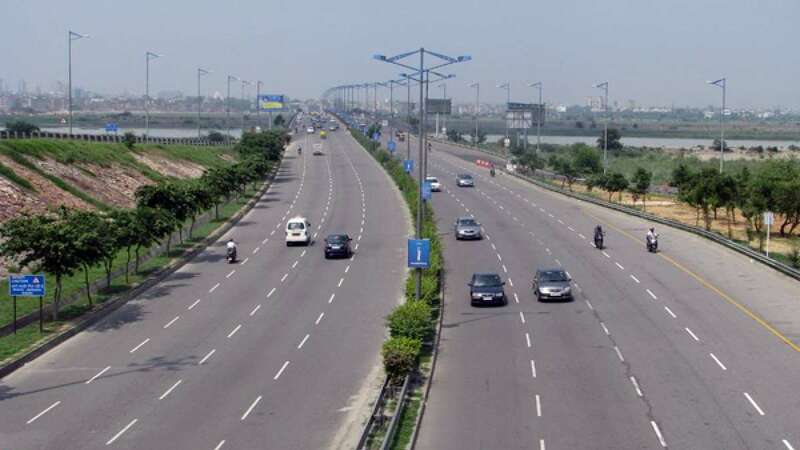 New Delhi : Supreme Court on Friday ruled that DND Flyway will remain toll-free till the time audit of company’s accounts is completed to analyse profits and losses. The Court will be deciding on whether the calculation of toll collected so far should be referred to the Comptroller and Auditor General of India (CAG) or any other independent auditor to analyse if the claims made by the company are correct about the Internal Rate of Return (IRR) till date. IRR is a metric used in capital budgeting to ascertain the profitability of potential investments made by a company. The bench led by Chief Justice T S Thakur slammed Noida Toll Bridge Company Ltd for acting immaturely and asked them not to behave like they have constructed a 'road to moon'. “Let the interim arrangement continue. What is the problem if people use it without paying the toll until we decide a credible mechanism to check your accounts? We can extend your period of collecting toll under the contractual arrangement if you are found to be correct but for now, we will not pass any order on allowing you to collect it,” the bench told senior lawyer Abhishek Manu Singhvi, who appeared for the company. The judges said that the Allahabad High Court has made DND Flyway toll-free after it learned that the company has earned enough profit from it. But, taking in account the company’s claim an audit committee will be set-up and the future decisions will be based on their report. Singhvi repeatedly asked court to stay the decision for at least 2 months, claiming that this will not harm any commuter. Responding to his claims, the bench said you will not chase car owners to return their money in case of negative ruling. The only loss will be of time and the court will grant that in case the company’s claims are found true. NOIDA Authority on its part made no restrain and said it has produced all the relevant documents in the court and will be oblige the decision given by court.